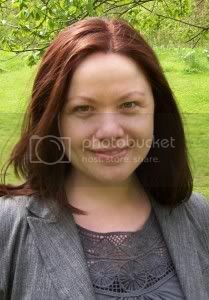 I am delighted to share with you today a guest post from Karen Mahoney, debut author of The Iron Witch, about the Fey you'll find in her novel. creatures? And, perhaps more importantly, what makes my approach different? 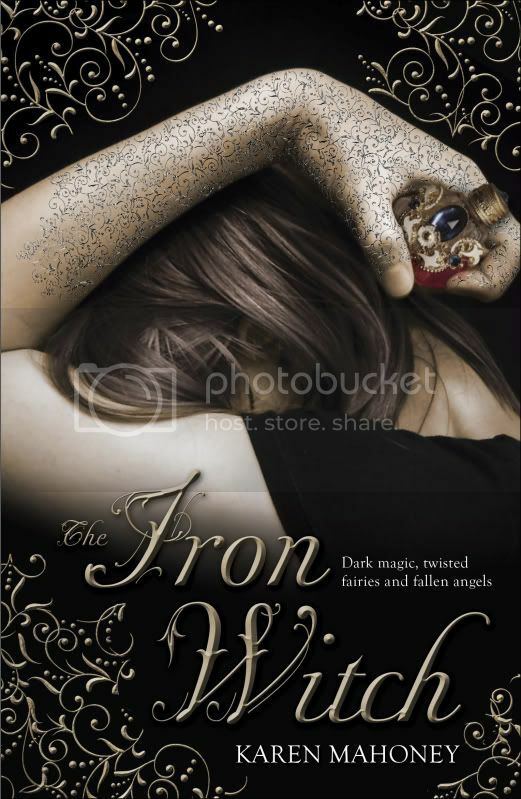 I freely admit to being a big fan of Holly Black and Melissa Marr’s work, but the fey element in The Iron Witch is less about faeries and more specifically about the dark elves that dwell in the dwindling remains of Ironwood Forest (the woodland on the outskirts of my created city of Ironbridge). More ‘regular’ (human-sized) faeries do exist in my world, but they have long since departed the human world and have returned to Faerie, their own realm, leaving behind some solitary fey – who try to blend in with humanity – while also deserting the entire race of wood elves. The wood elves – or dark elves, as they become known – have become bitter and twisted over the centuries, resentful of their fate, forced to make a home on the edges of human existence. The human alchemists my book are charged with protecting humanity from the fey, and the dark elves are all that are left in terms of a real threat. My elves are nothing like in The Lord of the Rings, though! As Navin says in The Iron Witch: “It didn’t look much like Orlando Bloom…” If they have any ‘Tolkienesque’ qualities at all, I’d say they’re closer to Gollum than Legolas, although their limbs are made of living wood and they are almost entirely covered with lichen and moss. To be honest, I didn’t really base them on anything specific in mythology or folklore – they came out of a particularly dark corner of my imagination, as I love the idea of creatures made of earth and tree; part of nature and yet separate, as they don’t even belong in the human world. They are outcasts, which in some ways mirrors how my main character, Donna Underwood, feels about her life and the things that make her different. There might be one or two elements of Norse mythology that have slipped into my interpretation of the dark elves, but only things like how some sources say that the elves were aligned with demons (demons become more important as the Iron Witch trilogy develops). Thank you, Kaz, for such a great guest post! Be sure to check out Kaz's website. The Iron Witch was released on 20th January, buy your copy from Amazon UK or Amazon US. Ohh yes, the elves in The Iron Witch were nasty, NASTY! I thought they were great LOL. I would hate to come face to face with one though, and even more so a Skriker! Can't wait to read more about these elves. Hurry up Amazon and deliver this book! It does sound amazing! Oh gosh, I hadn't noticed! Thanks for letting me know, I'll edit now. This was brilliant! I can't wait to read this book, and it was so interesting to see the thoughts behind the story.